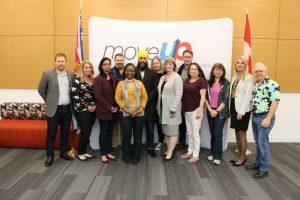 MoveUP’s office received a special visit from federal NDP leader Jagmeet Singh on October 11. 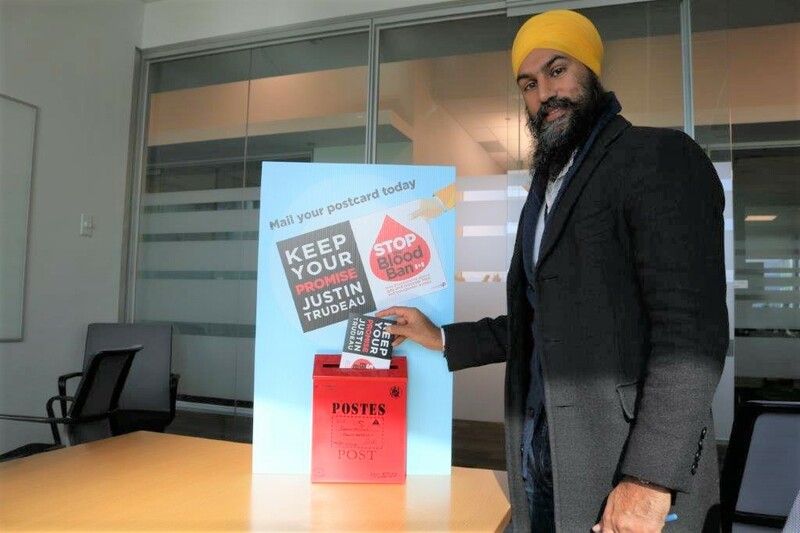 While he was here, Jagmeet also demonstrated his support for MoveUP campaign to stop the discriminatory blood ban against gay and bisexual men, and transgender women. You can learn more about that campaign here.